If you have roofing issues related to storm damage, roof age or accidents, we are Texas’ trusted roofing company. 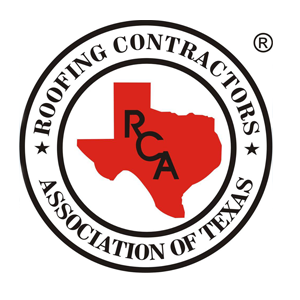 TurnKey Roofing of Texas, the roofing company homeowners and business owners trust for protecting their property and ensuring their safety everyday. TurnKey Roofing is a full-service, licensed roofing contractor specializing in commercial services and properties in Austin, Texas as well as the surrounding areas. TurnKey Roofing of Texas is a full-service, Texas Licensed Roofing Contractor and a Texas Licensed Building Contractor specializing in residential and commercial roofing. With more than 50 years of combined experience in Texas' construction and roofing industry, TurnKey Roofing sets itself apart from the competition. 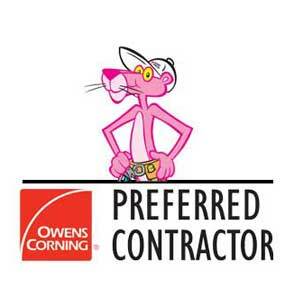 Our sales team is experienced, knowledgeable and ready to assist you with your roofing needs. 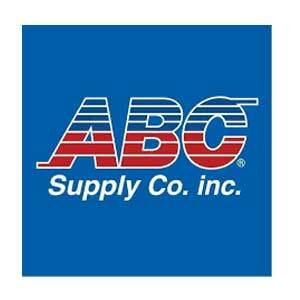 Our Austin service area is home to our corporate office and provides services to both residential and commercial customers throughout the entire north Texas area. 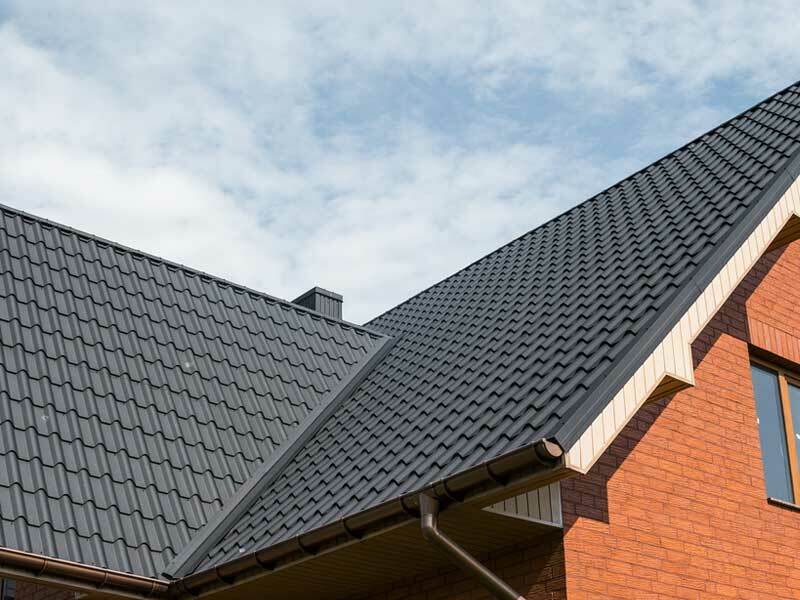 Our Dallas / Fort Worth service area provides residential and commercial roofing services to all of central Texas, including cities from Dallas to Fort Worth and all the areas in between. Our San Antonio service area provides residential and commercial support to communities and neighborhoods in San Antonio and the surrounding areas. The general and recommended rule for a roof inspection is twice a year by a trained professional. 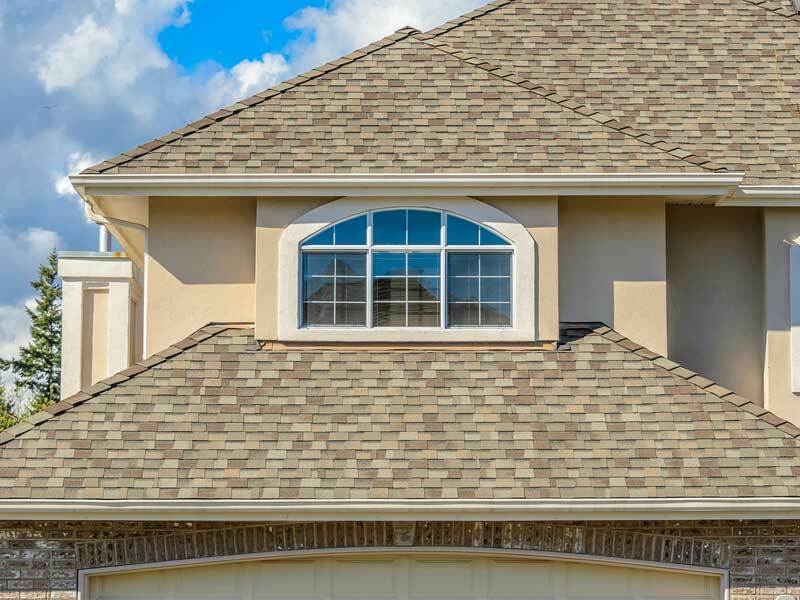 As a core service, TurnKey Roofing has inspected hundreds of roofs throughout Texas. While the property owner can look at the roof on his/her own, it is not a recommended maintenance practice as damage can be overlooked or unnoticed from the ground-level or by the untrained eye. 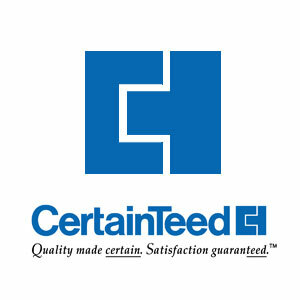 Learn more about our residential roofing services (click here). 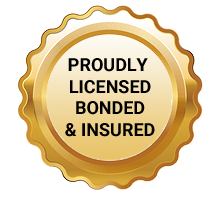 With over 50 years of combined experience in the roofing industry, we have seen almost any type of damage and have dealt with hundreds of insurance claims for those in the Austin, Round Rock, Leander, Pflugerville, Kyle, Lakeway and Liberty Hill areas. In need of a roof repair or replacement, but unsure about the costs associated and the overall financial impacts and obligations? TurnKey Roofing offers exclusive financing options for its customers in Austin, Texas as well as the surrounding areas. Our dedicated ‘Storm Alert Division’ is always ready and prepared to assist our customers and local residents throughout TurnKey Roofing of Texas’ service areas. 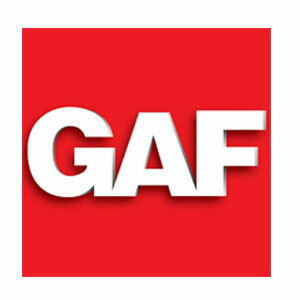 We pride ourselves on providing the highest quality products and workmanship in the Southeast. Our goal is not to just sell those in Austin, Dallas, Fort Worth and San Antonio, Texas a new roof. Our goal and guarantee is to build a relationship with each customer, figure out what service best fits their budget and needs, and offer tremendous value and quality.